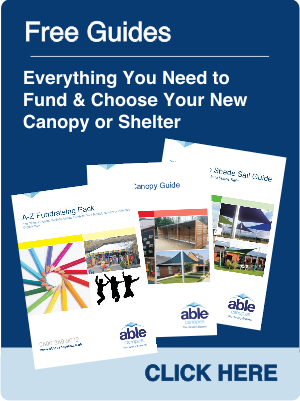 Canopy Brochure Request | Canopies, Shelters, Shade Sails and Awnings | Able Canopies Ltd.
We have received your brochure request and we will send a copy to you shortly. Whilst you're waiting for your brochure, why not give us a call? Our friendly Sales Advisers are happy to answer any questions you may have. "Excellent service from the outset. The product looks fantastic, the installation team were reliable and adhered to WCL H&S policies at all the time without the need to prompt. The Canopy has also received numerous positive comments from the client which is a credit to Able." 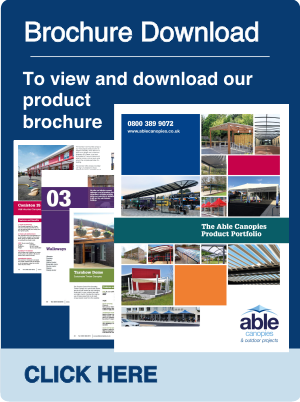 You will receive your brochure within the next couple of working days, but in the meantime, you can begin the transformation of your outside space by looking at our full product range online to see what best meets your needs. 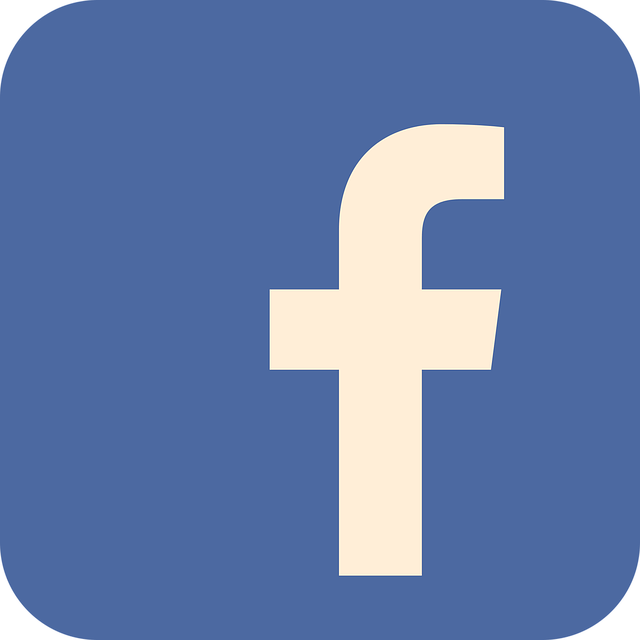 Join us on Social Media to be the first to see our latest offers, most recent installations and new products, click on the button below to follow us. 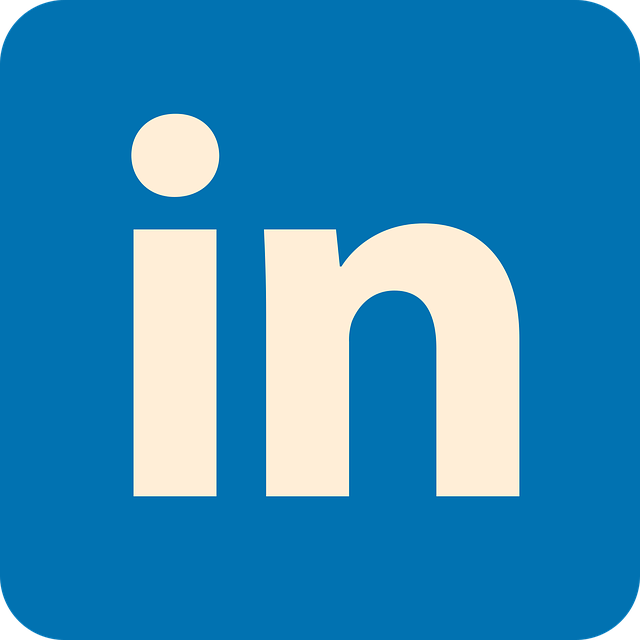 "Service throughout was excellent, from your prompt reply to our initial enquiry, your proactive sales rep and surveyor to the professional installation team. Your team worked extremely hard to get the canopy installed in record time, leaving the site clean and tidy. 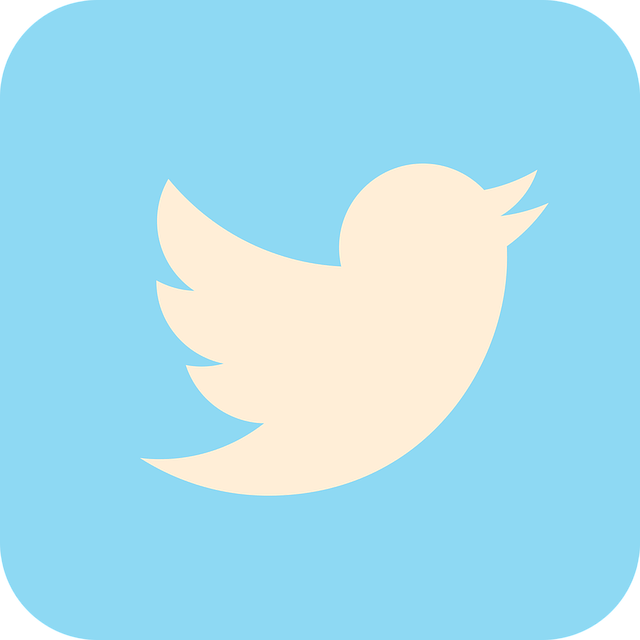 We are very pleased with the product." 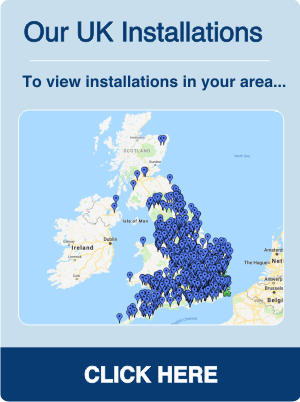 Use the interactive map below to view our completed installations near to you.